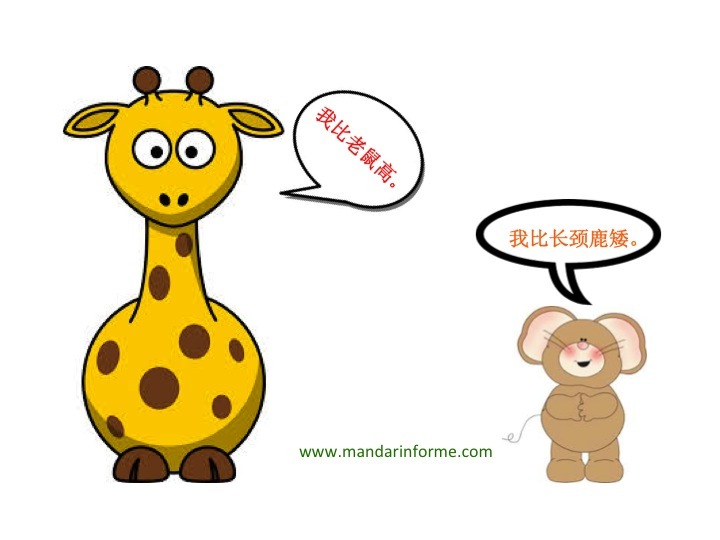 Click here to see large annotated list of antonyms in Chinese. 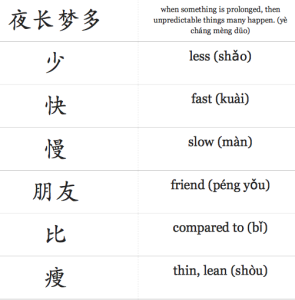 The preposition 比 (bǐ) may be used to express comparison between two things. A complement of degree can be added after the adjective.